Posted on January 8, 2013, in Healthy Fab and tagged curly girl fitness, fitness, health, healthy-living. Bookmark the permalink. 5 Comments. 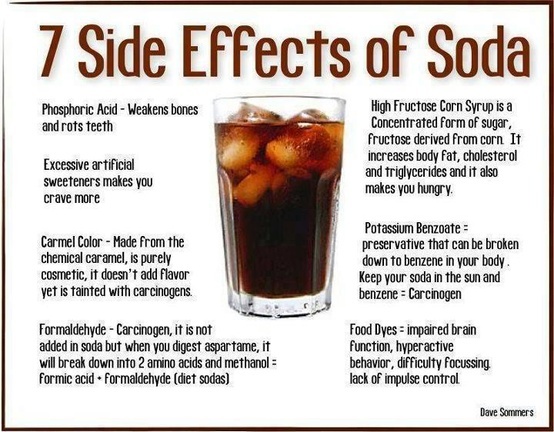 Excellent facts about soft drinks. That explains ADHD, WOW!!!!!! !